Yesterday, April 7th, marked the end of the Department of Environmental Protection’s one-year extension for the submission of wastewater management plans under its Water Quality Management Planning (WQMP) rule, raising concern about how this critical program will advance. The rule was adopted to protect water quality, based on one of the first principles of land use: that development follows infrastructure. 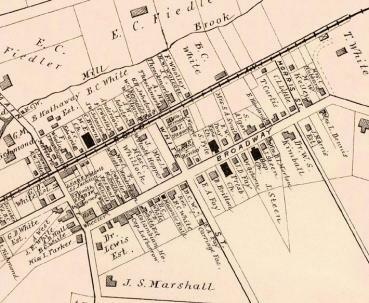 Where sewers are located largely dictates where development goes, especially smaller lot development. 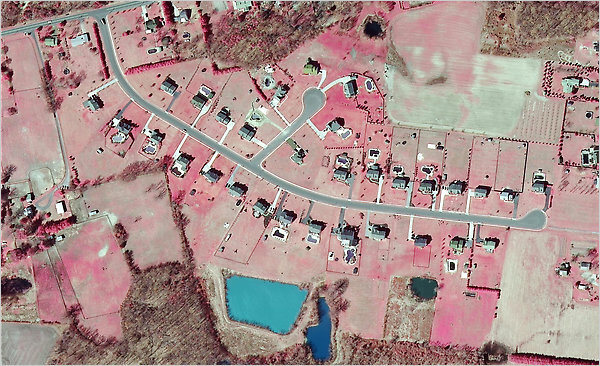 Similarly, where and how septic systems are regulated governs how larger lot subdivisions are designed. The WQMP rule aims to protect New Jersey’s water quality by directing most development away from environmentally sensitive areas and limiting its intensity to what sewer treatment plants and natural systems can handle. During the one-year extension period, the DEP agreed not to withdraw its designations for where sewers may be installed in order to avoid penalizing landowners and developers for a longer-than-expected wastewater planning process. Withdrawing these designations would mean that no new sewers could be installed, except in limited circumstances. Unfortunately, outside of a handful of locations, wastewater plans are either long out-dated or in some cases nonexistent. These 16 counties (and a few towns) and the DEP have been working for the last two and one-half years on new plans, and many are getting close. If and when they are adopted, the new wastewater plans will clarify where and how growth may occur and pinpoint locations for strategic investment in treatment facilities. The deadline’s quiet passage raises the question of how the process will go forward. 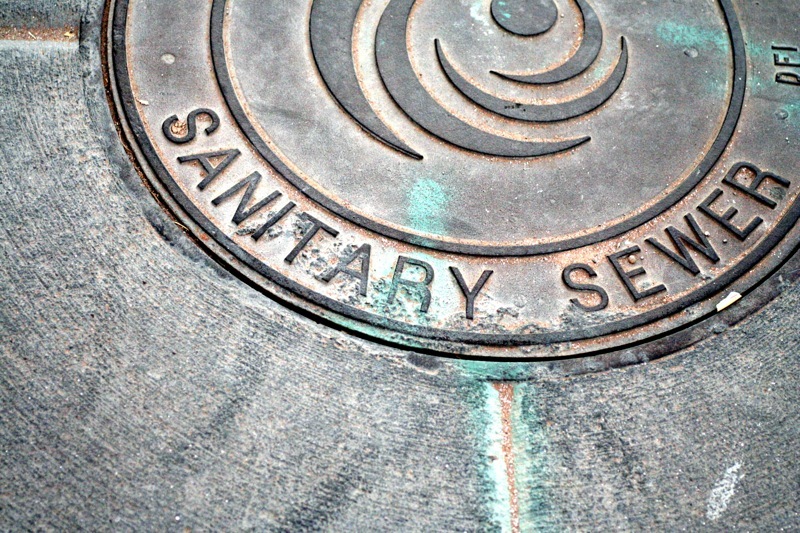 It could go in one of many directions–from a complete withdrawal of all outdated sewer service areas as required by current DEP rules, to a questionable blanket extension allowing jurisdictions more time, to a legislative solution that could allow interim milestones, short-term deadline extensions and clarification of the requirements. Ignoring this issue will not make it go away, and in fact will create further confusion about where development will be permitted and where it won’t.